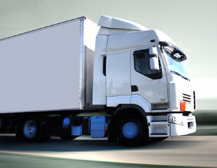 Affordable car shipping to mombasa,Truck shipping to mombasa and Personal goods shipping to Mombasa. proffesional and friendly staff,ready to assist with all your shipping requirements. With agents in all of UK's ports, Fastlane are able to ship your vehicle from the following locations with ease: from London, Birmingham, Manchester, Sheffield, Guilford, North East, East midland, cental England, Newcastle upon tryne, Nothampton, nottingham, Doncaster, leicester, slough , oxford, plymouth, preston reading, coventry, Leeds, Liverpool, Hull,north Yorkshire,East yorkshire, West yorkshire ,south yorkshire, bristol and many more. 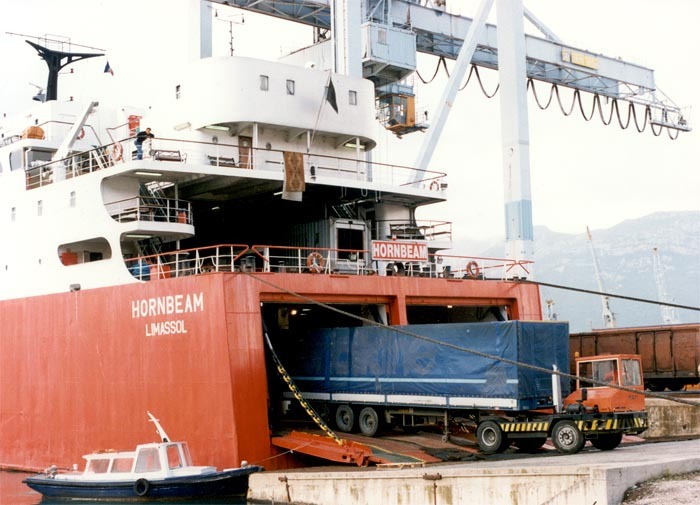 Roll on Roll off (RORO) shipping and container shipping can be arranged depending on the type of vehicle you are shipping. Fastlane offer car shipping,boat shipping,truck shipping,Machine/plant shipping & personal goods shipping to Mombasa Kenya. 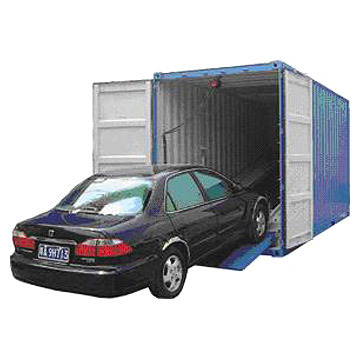 Containers are the most secure when it comes to shipping cars and personal goods to Mombasa, Kenya. Containers also ensures that there is no chance of losing property loaded into your vehicle e.g personal goods. 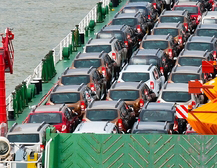 Fastlane ship cars to Mombasa from major UK ports i.e Southampton, Sheerness, Tilbury and Liverpool. 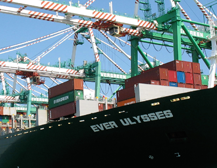 Ro-Ro ships sail on a fortnightly basis from sheerness port, Tilbury port,Southampton port and Felixstowe ports. For Truck Shipping, Fastlane require the measurements for the trucks before Fastlane can offer you the rates for shipping these on RORO. Rates for cars and other vehicles also depend on size however, Fastlane can offer the rates for these without the measurements.